Fastest way to beat Gnu-Chess Easy as black? This is more of a puzzle. As far as I can ascertain, Gnu-Chess Easy always plays the same, and so the question is, is what are the least amount of moves required to beat Gnu Chess on easy. 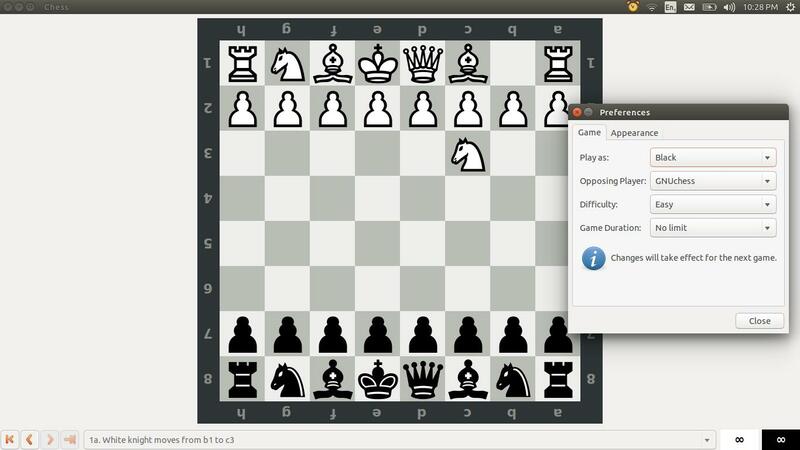 Just to clarify; you are playing as black, Gnu Chess is playing as white. Not the answer you're looking for? Browse other questions tagged engines puzzles or ask your own question. Is there retrograde analysis puzzle like “Point on the incorrectly drawn chess piece”? Could you show me some very easy mate in 20?